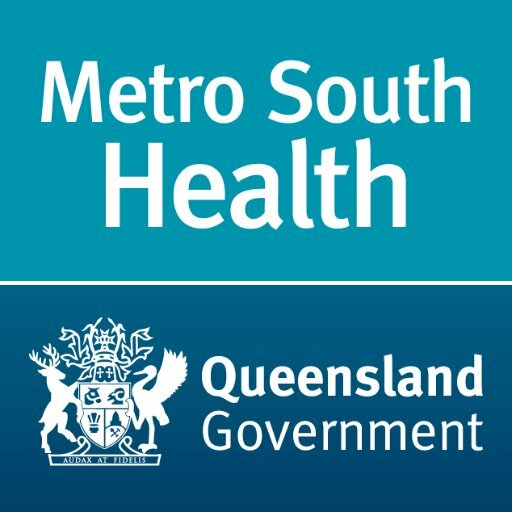 Pest Control Brisbane | Cure All Pest Control - Trusted for over 50 years! 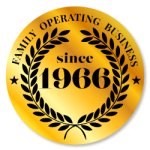 trusted name in Pest Control since 1966. Your family, your pets and your home are your most treasured gifts. Relaxing with your loved ones in the comfort of your beautiful home is one of the best ways to spend your time, so don’t allow uninvited pests to spoil your special moments. 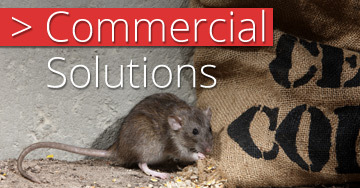 Cure All Pest Control provides effective solutions in pest management. 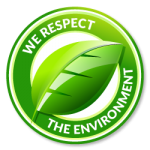 Our approach is one of getting the best result while being mindful of the need for balance between minimal environmental impact and maximum effectiveness. 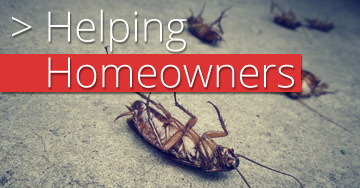 We understand that every home is different and as such, every pest control issue requires a tailored inspection and treatment plan to address your needs and particular circumstances. Cure All Pest Control have been protecting your family home from pests for almost 50 years. Our commitment to using the latest technologies means you can trust Cure All with your commercial pest solutions. 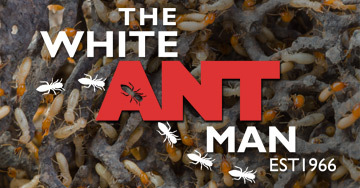 Cure All is also the home of The White Ant Man, who has been defending Brisbane from termites since 1966. Get the best combination of experience, cutting-edge solutions and long-term peace of mind. Book your free on-site pest control quote on 07 3349 8572 or Email Us!